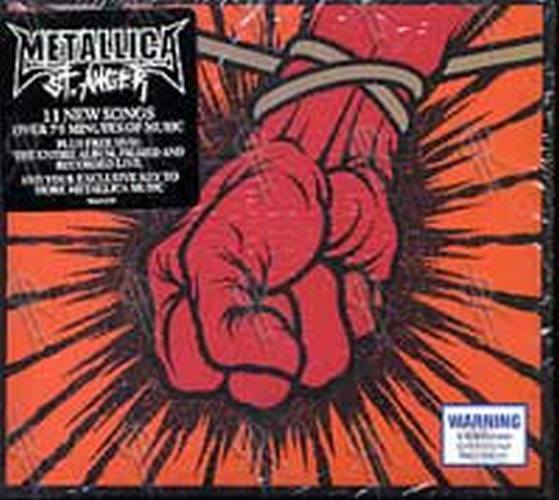 Sealed - MUST HAVE! 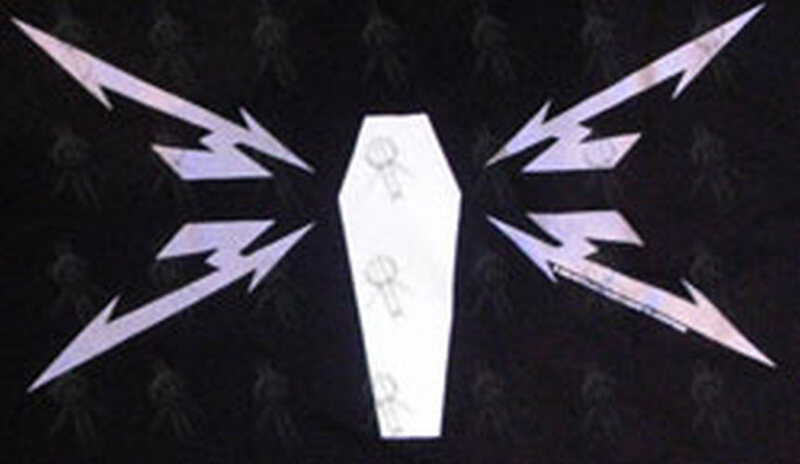 - Limited Edition Collector's Coffin Box Set - Includes Album, Demos CD, Making Of DVD, T-Shirt, Flag, Fold-Out Cut-To-Shape Poster, Pick Set, Access Card, Laminate + Lanyard - Comes Housed In Deluxe Coffin Box - Limited To 2000 Copies! 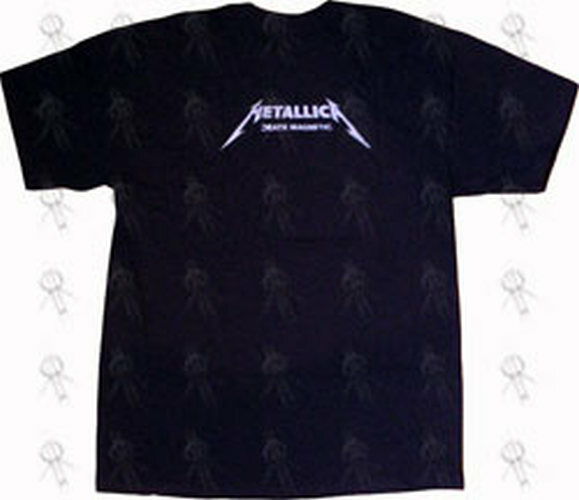 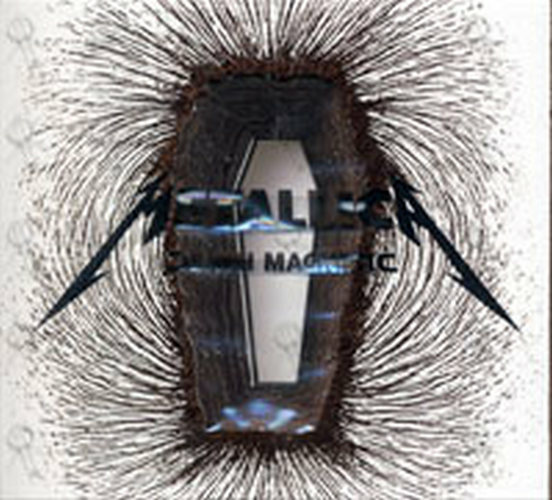 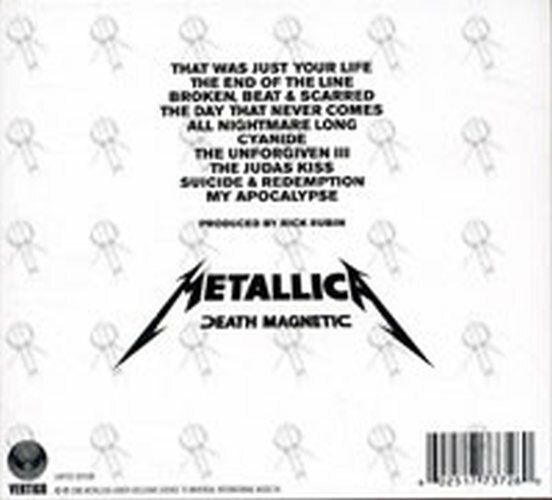 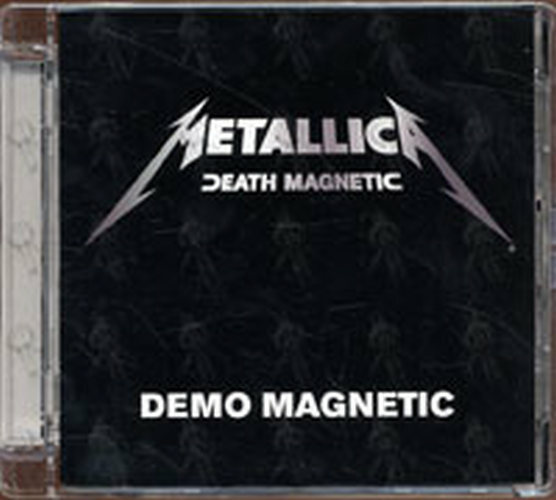 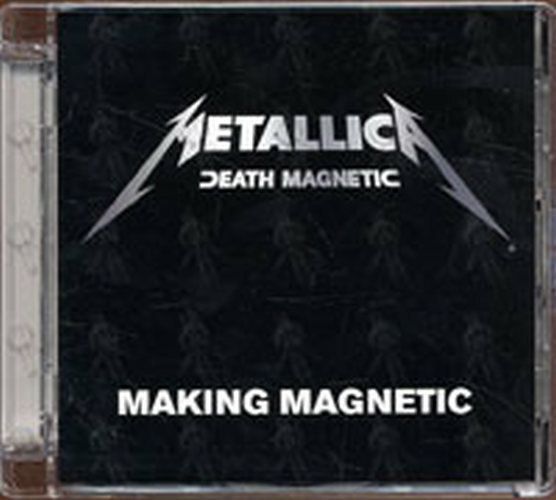 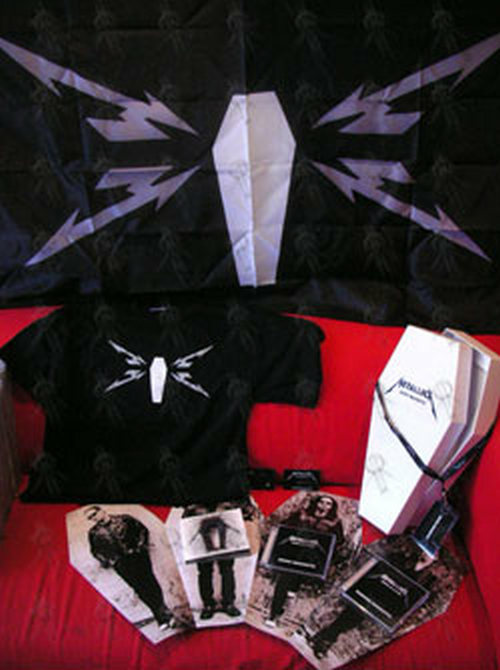 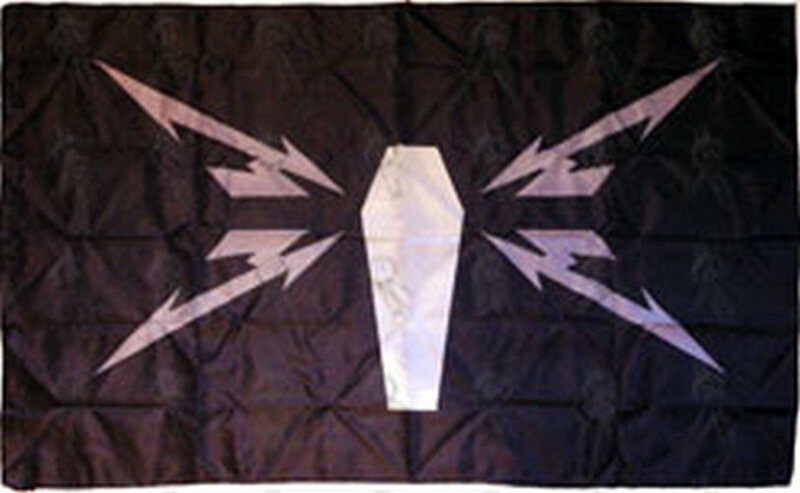 Collector’s edition white coffin-shaped box, includes a Death Magnetic CD in a special fold-out digipak, an additional CD with 10 demos of the songs from the album entitled “Demo Magnetic” a DVD featuring “making of” footage, an exclusive t-shirt with the Death Magnetic logo, a flag, guitar picks, a fold out coffin-shaped poster with the members of Metallica, a Death Magnetic laminate on printed lanyard, and a collector’s credit card with a code for a free download of a performance in Europe in September. 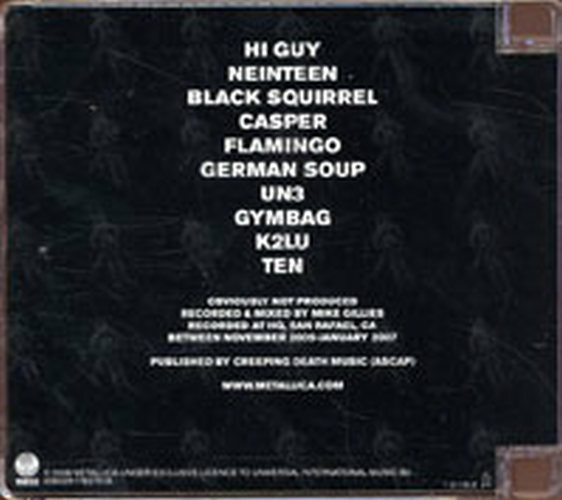 This set was limited to 2,000 copies. 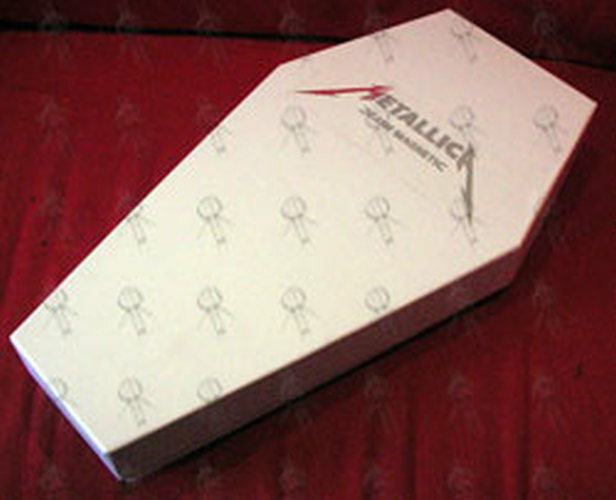 The box is approx 18″ x 9″ in size, 2.5″ deep. 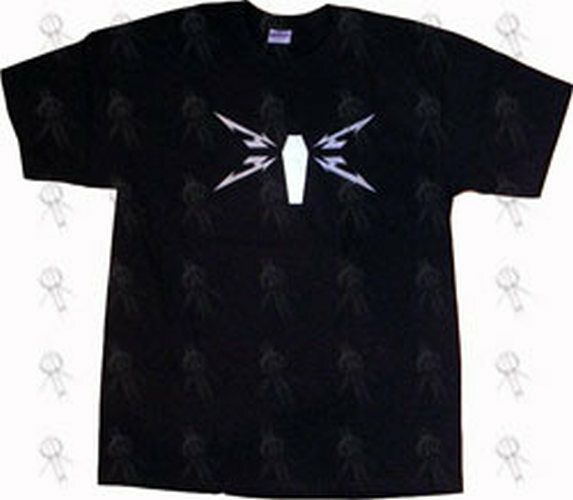 T-shirt with set is a L (large) size.